De grote werken uit de Modernistische periode nodigen wellicht des te meer uit tot navolging en imitatie omdat ze zelf vaak variaties zijn op oudere kunstwerken. Ulysses en De dood van Vergilius zijn sprekende voorbeelden die bewijzen dat mimicry en citationisme blijkbaar niet voorbehouden zijn voor een postmoderne aanpak. In deze bijdrage willen we aantonen dat het inhaken op beroemde voorbeelden om deze op eigen wijze te verwerken ook tot een soort ‘vormdwang’ kan leiden (of sterker gezegd – met een lacaniaanse ondertoon – dat deze dwang inherent is aan zo’n onderneming). In ons geval zal het daarbij – in het kader van de voorliggende bundel – vooral gaan om aan te tonen dat kunstwerken die tijdens de laatste decennia als voorbeeld, oriëntatiebron of uitgangspunt Op zoek naar de verloren tijd van Marcel Proust hebben gekozen, als vanzelfsprekend karaktertrekken van het modernisme hebben overgenomen. Uiteraard gaat het hier om complexere processen dan alleen vormdwang, zoals bijvoorbeeld een ‘terugkeer naar het modernisme’ of, genuanceerder, een innige verstrengeling van modernistische en postmoderne componenten. 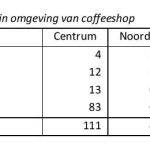 Attitudes of Dutch coffeeshop owners and cannabis users to the proposed ‘cannabis ID’ and the consequences they expect. The sale of cannabis to persons aged 18 or older is permitted in the Netherlands under certain conditions in commercial establishments called coffeeshops. The present Dutch government has proposed that access to coffeeshops be restricted to persons holding a cannabis ID, a mandatory membership card known colloquially as a ‘weed pass’ (wietpas). Recent interviews with 66 Amsterdam coffeeshop owners reveal that they expect mainly detrimental effects from the proposed measure. In particular, they predict customer resistance to compulsory registration, the discriminatory exclusion of tourists and other non-members, and a resurgence of cannabis street dealing. Two surveys of cannabis users (in a local sample of 1214 Amsterdam coffeeshop customers and a nationwide sample of 1049 last-month users) confirmed that many, but not all, users would oppose registration. 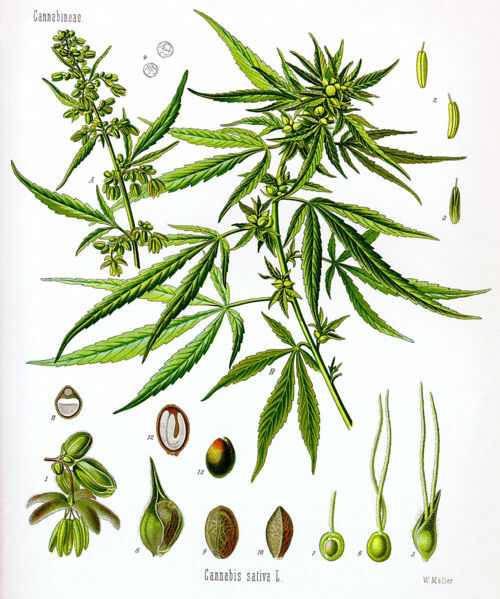 The majority of respondents intended to look for other suppliers or to grow their own marijuana if the cannabis ID becomes law. Surprisingly, about one in ten said they would stop smoking cannabis. 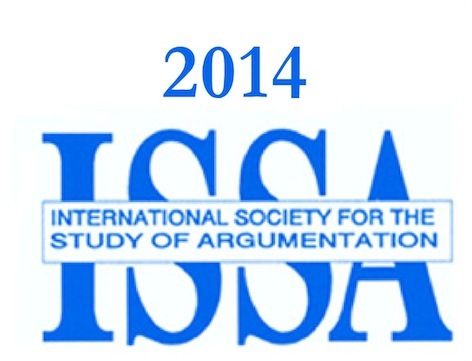 The Eighth Conference of the International Society for the Study of Argumentation (ISSA), held in Amsterdam from 1 July to 4 July 2014, drew again more submissions for presentations than any ISSA Conference before. After a strict selection procedure, 320 scholars were invited to present their papers at the Conference. In addition, the Conference attracted some 200 interested colleagues and students who attended the presentations and took part in the discussions. The 2014 ISSA Conference was, like previous ones, an international meeting place for argumentation scholars from a great variety of academic backgrounds and traditions, representing a wide range of academic disciplines and approaches: (speech) communication, logic (formal and informal), rhetoric (classical and modern), philosophy, linguistics, (critical) discourse analysis, pragmatics, law, political science, psychology, education, religious studies, media studies and artificial intelligence. During the conference, papers were presented on academic argumentation, analogy argumentation, argument and computation, argument schemes, argumentation and cognition, argumentation and criticism, argumentation and culture, argumentation and epistemology, argumentation and ethics, argumentation and finance, argumentation and media, argumentation and norms, argumentation and probability, argumentation and religion, argumentation and speech acts, argumentation and style, argumentation in the public sphere, argumentation structures, argumentative strategies, critical discourse analysis, critical thinking, debate, definitions, education and learning, empirical research, ethos and pathos, fallacies, historical backgrounds, interpersonal argument, legal argumentation, medical argumentation, multimodal argumentation, narrative argument, political argumentation, political argumentation and national transitions, political discourse, practical argument, the Perelman approach, the Toulmin approach, theoretical issues and visual argumentation. 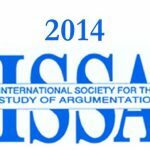 In the opinion of the editors, the Proceedings of the Eighth ISSA Conference reflect the current richness of the discipline. The Proceedings of the Conference are published on CD ROM by Rozenberg Publishers. For the reader’s convenience, in the Proceedings the papers are arranged in the alphabetical order of the authors’ surnames. The four ISSA board members, Bart Garssen, David Godden, Gordon Mitchell and Francisca Snoeck Henkemans served as editors of the Proceedings. The editors were helped in their reviewing by members of the Department of Speech Communication of the University of Amsterdam. In addition, we received invaluable assistance in preparing the Proceedings from our research assistant Eugen Popa. 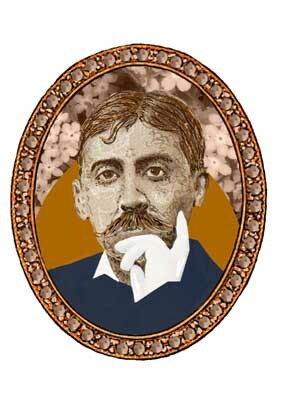 We thank him very much for his help in getting the manuscripts ready for publication. Last but not least, we would like to thank our publisher Auke van der Berg for the production of these Proceedings. For their financial support of the conference, the editors would like to express their gratitude to the Dutch-Belgian Speech Communication Association (VIOT), the City of Amsterdam, Springer Academic Publishers, John Benjamins Publishers, the International Learned Institute for Argumentation Studies (ILIAS), and the Sciential International Centre for Scholarship in Argumentation Theory (Sic Sat). Abstract: This paper offers a new way to make sense of disagreement expansion from a polylogical perspective by incorporating various places (venues), players (parties), and positions (standpoints) into the analysis. The concepts build on prior implicit ideas about disagreement space by suggesting how to more fully account for argumentative context, and its construction, in large-scale complex controversies. Keywords: argumentation, controversy, deliberation, disagreement space, fracking, polylogue. In this paper, we propose how to make sense of disagreement expansion from a polylogical perspective by incorporating various places (venues), players (parties), and positions (standpoints) into the analysis. We use a case about transporting oil by train drawn from the broader controversy about extraction of shale gas and oil resources using hydraulic fracturing (“fracking”), to which various players (e.g., companies, federal regulators, local communities, environmentalists, professional associations) contribute their conflicting views and arguments. In this way, the controversy develops as a polylogue, which is discourse (logos) among many (poly), that is, a dia-logue more complex than simple dialogue (discourse between two) typically used to model and analyze argumentation (Lewiński, 2014). The paper contributes to argumentation theory by developing polylogical analysis, which is important for advancing understanding of large-scale, multi-party argumentation (Aakhus & Lewiński, 2011). Abstract: The straw man fallacy consists in inappropriately constructing or selecting weak (or comparatively weaker) versions of the opposition’s arguments. We will survey the three forms of straw men recognized in the literature, the straw, weak, and hollow man. We will then make the case that there are examples of inappropriately reconstructing stronger versions of the opposition’s arguments. Such cases we will call iron man fallacies. As some of recent work has shown, there is more to the problem of straw manning than the distortion of an opponent’s argument. Some forms of straw man, such as the weak man, rely on accurate, even scrupulously accurate, depictions of arguments for criticism. Other forms, such as the hollow man do not actually involve representations of anyone’s actual argument or view. Nonetheless, these strategies, and others to be discussed here, are dialectically problematic for much of the same reasons the distortion form of straw man is, in that they, to use some metaphorical language, misrepresent the dialogical lay of the land. We will argue here that two further features complete the account of the fallaciousness of the straw man: (1) a move to close the argument with the straw man victim (and those with similar views) and (2) a move to paint the straw man victim as unworthy of being taken seriously. What makes the varieties of straw man fallacious can also be used to show that not all forms of straw men arguments ought to be considered fallacious. Finally, the considerations that distinguish fallacious from non fallacious straw men also uncover a related phenomenon, iron manning, or the practice of making an opponent’s argument stronger than it is. We will argue that there are both appropriate and fallacious versions of this tactic.